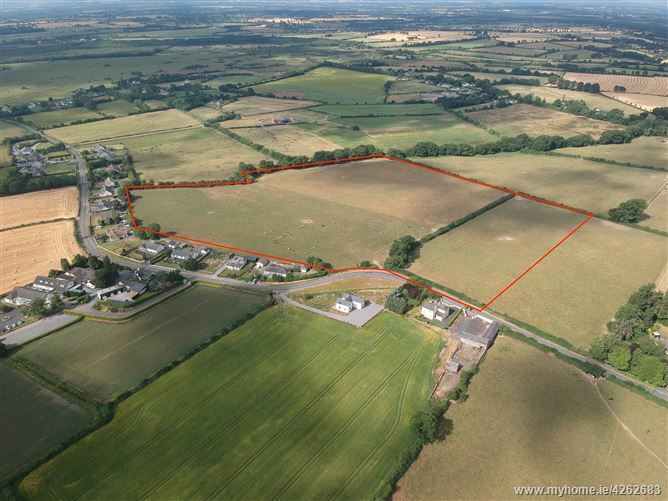 The subject lands are located in the townsland of Newtown fronting the R415 Kildare to Nurney Road c. 2km south of Kildare Town. The M7 Motorway is located 1km south of the lands and is accessed via Junction 13 (Kildare) leading both north and south bound. 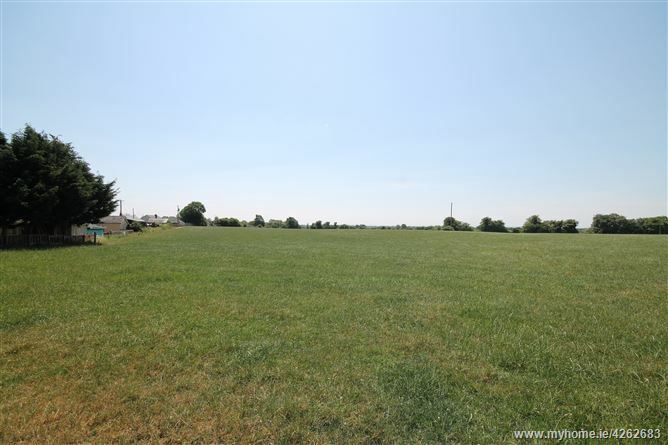 Kildare Town is located on the edge of the Curragh Plains, approximately 50 km south west of Dublin City Centre, 17 km south west of Naas, and 6 km west of Newbridge. Kildare Town has a population of 8,634 (Census 2016), providing an important commercial and service centre for its large commuter based population and the surrounding agricultural hinterland. Kildare Town is also serviced by the suburban rail network, with Arrow rail services to Heuston Station. Major local employers include Kildare Chilling, Kildare Village Retail Outlets, and the Bloodstock Industry, including the National Stud (close by). 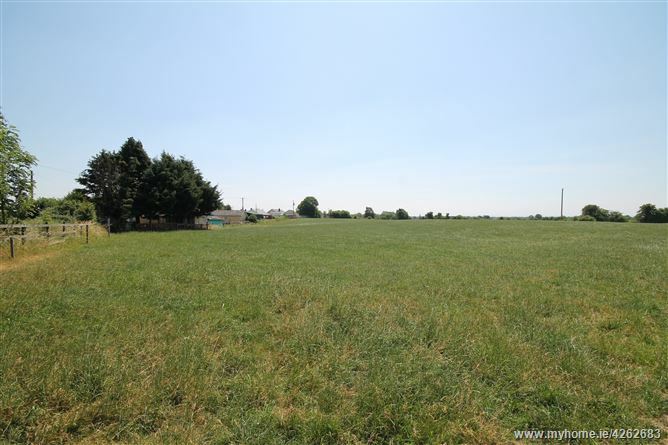 The property extends to c. 23.6 acres (9.55 hectares) together with a small block of 3 stables and is held under Folio KE45819F. 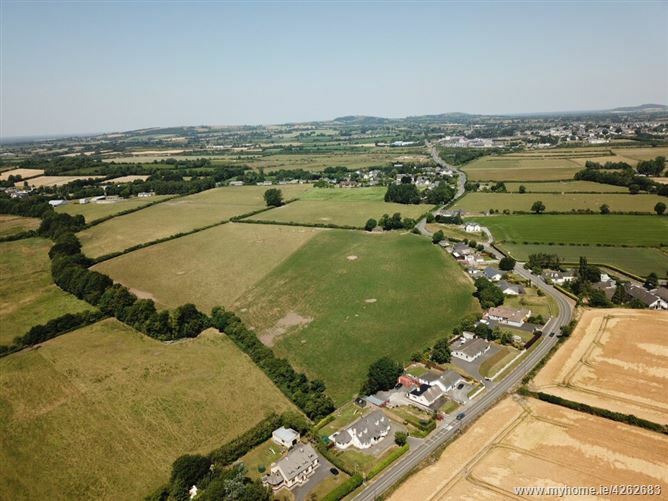 The lands are laid out in one block, currently in two divisions with frontage onto the R415. 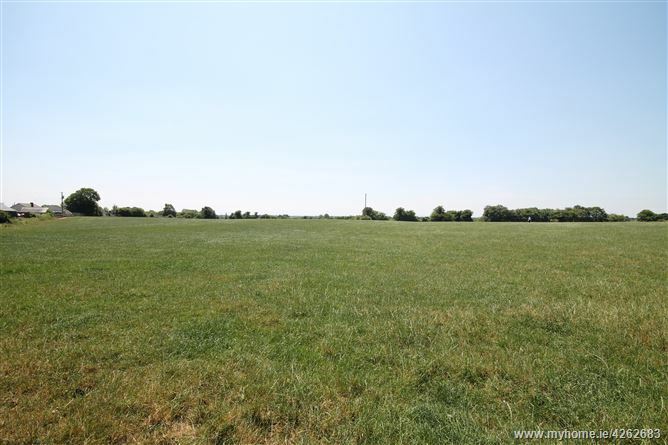 It is all in grass with natural boundaries and hedgerows throughout. The lands are classified in the Soils of Co. Kildare as “Fontstown Series” which is considered good quality and suitable for a wide number of uses. We understand that all mains services including water, electricity, gas and broadband are all in close proximity to the subject lands. Interested parties are advised to make their own enquiries on availability of same. The entire is currently outside any zoned area but lands directly opposite are within the Local Area Plan for Kildare Town 2012 – 2018. Take the R415 towards Nurney, go for 1km and the land is on your right with a Jordan sign.